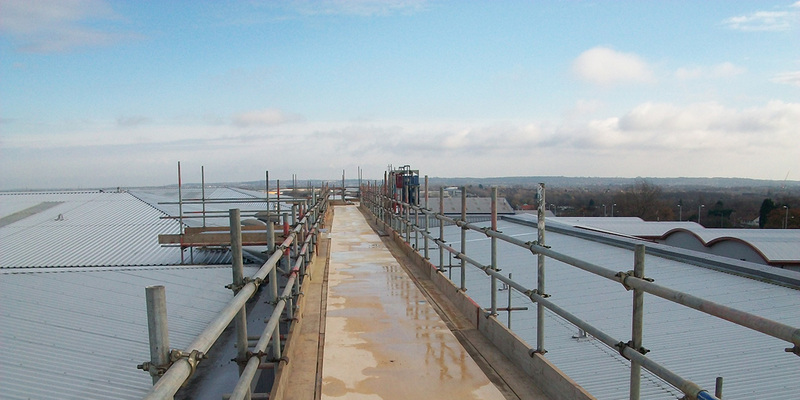 Extreme Scaffolding is an established Scaffolding & Access company currently turning over £3.6m per year. Our aim is to achieve steady growth through increased customers and repeat business. Our focus is on supplying value for money through competitive pricing and a comprehensive service. We have been in business providing high quality scaffolding services since 2004, and as we’ve grown have learnt from, and adapted to, our customers’ requirements and contracts. We have an active and strict view on health and safety and our previous track record is nothing short of excellent.